The Kingdom of Bhutan is a country in southeast Asia, known for being a Buddhist country, and resting on the edge of the Himalayas. 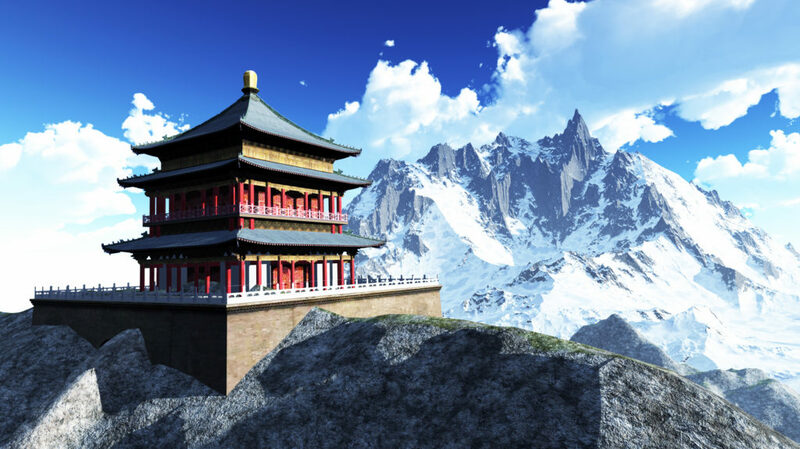 When you look at Asia as a continent to travel to, Bhutan might not be your first choice. In fact, it may not have made your list at all in the past, but it’s time to change that now! This is one of the best vacation destinations you’ve never been to, and you don’t know what you’re missing out on. This tiny country is often overlooked because of the fact that it’s nestled between some of Asia’s biggest names, such as China and Nepal. But, if you give Bhutan the time, we guarantee you will have an unforgettable experience, and enjoy a unique side of Asia. Bhutan opened its borders to tourism in 2001, but still maintains much of its unique history and religious culture – and as such, the volume of tourism is generally lower. Join us as we unravel and explore the amazing Bhutan, and come up with some great cultural experiences you can have here. One of the defining iconic emblems of Bhutan is the stunning Tiger’s Nest Monastery, located high up in the mountains just outside of Paro. This is a stunning feat of architecture, and one of the most religiously iconic and significant buildings in the country. It’s built into a series of caves and can be reached via either hiking or horseback riding. Depending on the weather, you might like to take a hike, assuming you have the right gear of course. This is a must-visit attraction in Bhutan and gives you a great feel for what the country is like. Dzong architecture is a specific type of fortress, designed specifically to house and protect. There is a special emphasis on high exterior walls, protecting a complex interior of courtyards, temples, and sleeping quarters. Dzongs are generally used by monks for living, studying, and working, and they look stunning. The architecture is impressive, and they often straddle rivers or jut from the side of mountains. Whenever you see a Buddhist monk temple in the movies, this is the kind of thing you’re seeing. There are loads of Dzongs all over Bhutan, and they are an important part of the cultural heritage of the country. Like most Buddhist countries, Bhutan has a big festival culture, and there are plenty of opportunities to join in the festivities. Dancing, vibrant colors, and dressing up make these festivals an obvious highlight. They are known as tshechu and are a real treat if you ever get to experience one. Monks will be doing most of the performing, so it’s a great occasion to see them. The big towns have hugely popular festivals, but, you could well walk into the mountains to the smaller villages if you want a smaller affair. This is something we always recommend when going abroad somewhere. It’s important to make sure you share the lifestyle and experiences of locals, even just for one day. This gives you a valuable and unique experience and shows you how people live here. If you have the opportunity, try to live on a farm for a day or so, spending the night as well. It’s a special experience, and you can get involved in some of the great Bhutanese customs, like taking a stone bath and preparing local food. Wonderful. Bhutan is such a mysterious place because we all know so little about it. But, there are plenty of opportunities to check out this wonderful country and get some important Asian cultural experiences. 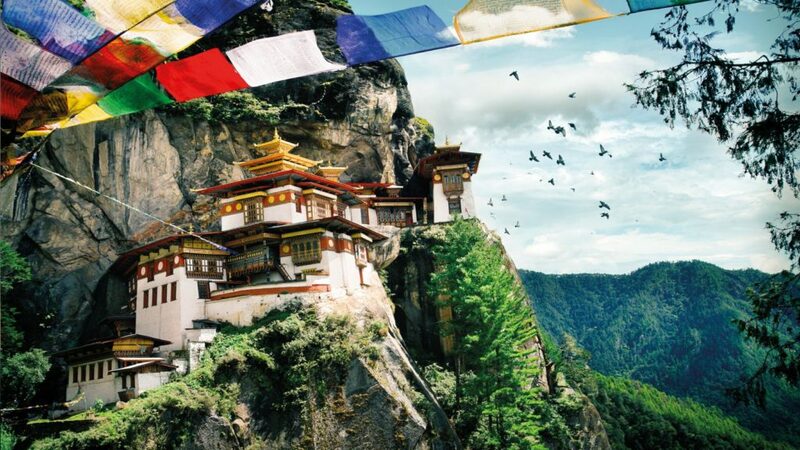 If you’re looking for a vacation with a difference next year, we thoroughly recommend you check out Bhutan and spend some time here. LOL: how do you laugh in other countries and languages?